Producing high quality floor coverings since 1970 when three textile companies with over 100 years experience joined together to use their expertise and create what is known today as Lano Carpet Solutions. 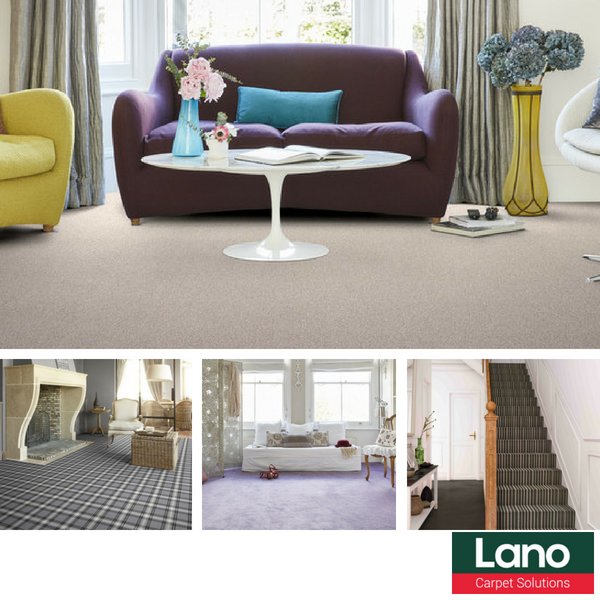 Lano are one of the leading flooring manufacturer's with the ability to produce Broadloom Carpets, Rugs and Artificial Grass whilst also offering an extensive range of Wilton and woven Axminster Carpets. Lano's reputation for unique quality and impeccable design puts them at the forefront of flooring and at Bramley Carpets we have a large range of innovative products on show for you to see. Cut & Loop Pile Carpets- Bamboo Luxe, Casanova, Fairfield Stripe, Heather Twist Elite, Sphere, Venice and Woolclass. Easy Lawn Grass- Anica, Botanic, Primrose, Sirius and Victory.